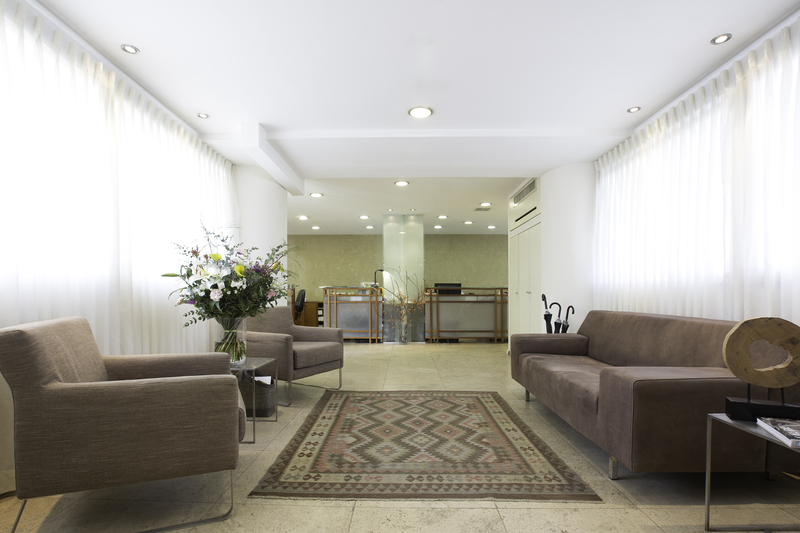 Alter Attorneys at Law, established in 1990, is the leading tax law firm in Israel, exclusively handling tax law. The firm provides tax counseling to Israeli and foreign clients and specializes in consultancy and legal representation before Israeli authorities and courts. 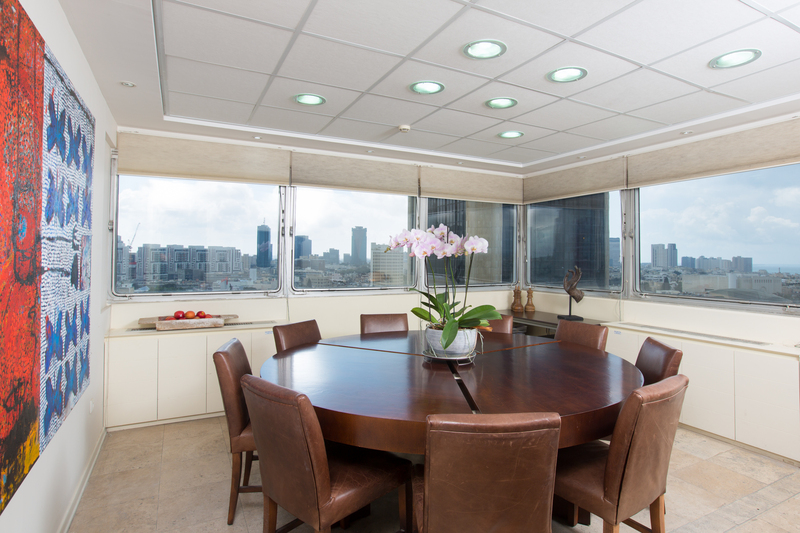 The firm was founded in 1990 by the late Dr. Avraham Alter, and today is owned by six partners who have been part of the firm since its inception. The Firm’s staff is reknown for its vast and valuable experiance in all tax issues, as well as in its creativity and proven record of resolving complex tax situations. The firm is listed for many years amongst the top Israeli tax firms by international companies and Israeli rating agencies. The firm provides tax consultation to Israeli and International clients, and specializes in tax planning (including providing legal tax opinions), the biggest deals in the Israeli economy, as well as representation before the Israeli Tax Authorities and the Israeli courts. The vast experience that has been accumulated over the years and the unique expertise of the leading team has helped in elevating the firm into its current position as the leading firm in Israel with respect to the tax outcome provided for its clients. The firm provides its clients a broad tax solution, including Israeli and international coverage, which optimize the various tax aspects of each case. The Firm provides services to its clients which consist of word leading Israeli and International corporations, including multi-national corporations, leading Israeli companies, municipalities, insurance companies, banks, real estate companies, high net individuals and more. The firm represents clients with international activities and obtains approvals from the tax authorities in Israel and abroad. 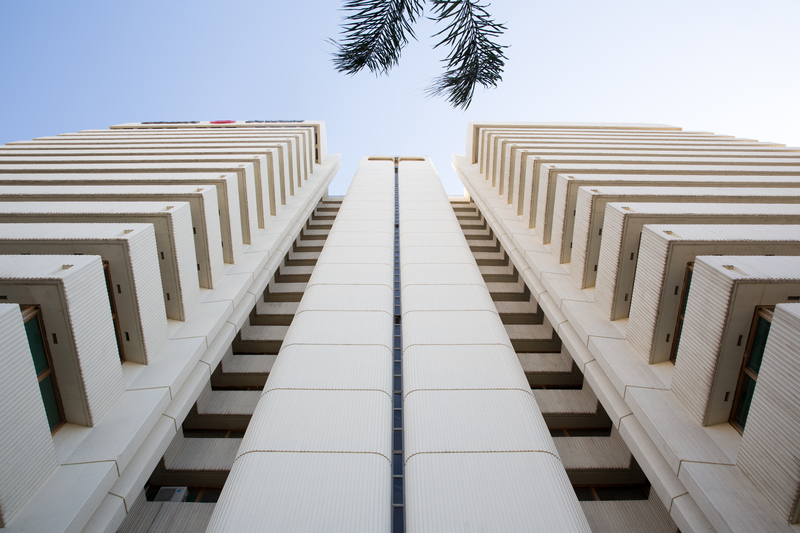 With a reputation as Israel’s leading tax law firm, the firm serves as a professional address for lawyers, accountants and tax advisors seeking answers to tax issues requiring creative solutions. As part of its uncompromising commitment to confidentiality, the firm maintains client confidentiality and secrecy and does not reveal names of clients. Alter Attorneys at Law is a Cooperation Partner of WTS Alliance, a global network of selected consulting firms represented in about 100 countries worldwide. Within our service portfolio we are focused on tax, legal and consulting. In order to avoid any conflict of interest, we deliberately refrain from conducting annual audits. Our clients include multinational groups, national and international medium-sized companies, non-profit organizations and private clients.. The firm has been established in 1990 by the late Dr. Avraham Alter (1953 – 2007), former vice income tax commissionaire and ITA head legal counselor, and one of Israel’s leading tax experts. 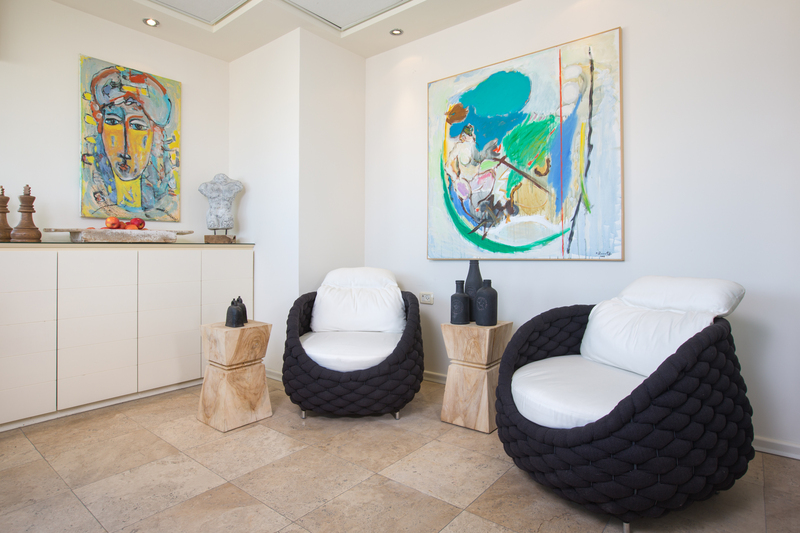 Dr. Alter has formulated a team of tax experts that has built a tradition of creativity, excellence and innovation.